SMART DIGITAL CAMPUS let you discover a new world of learning today. PLDT SME Nation’s Smart Digital Campus let you take a peek into the school of the future powered by business solutions. 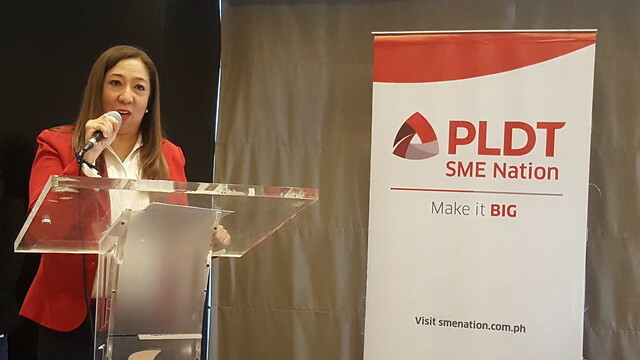 PLDT SME Nation launches the Smart Digital Campus, a new and more integrated way of learning. This is PLDT’s response in giving the most innovative business solutions fitted to every entrepreneur’s need. 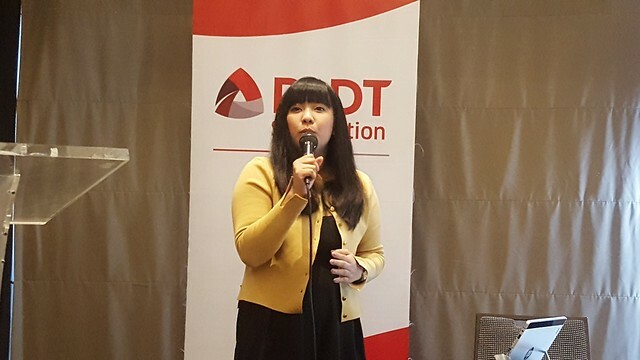 The said launch in Davao City was held at Seda Hotel Davao on October 12, 2016. Members of the Davao Digital Influencers Inc. with media friends and bloggers attended the event. 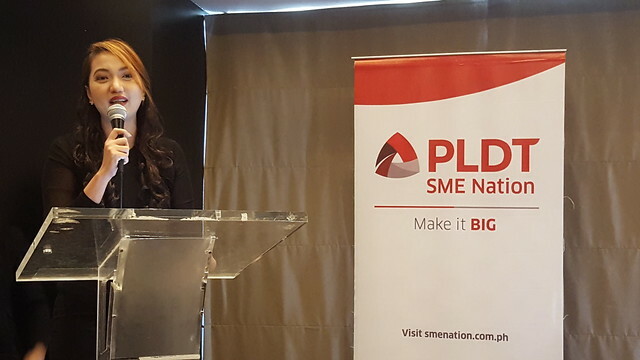 Read on to know more about PLDT SME Nation’s Smart Digital Campus. 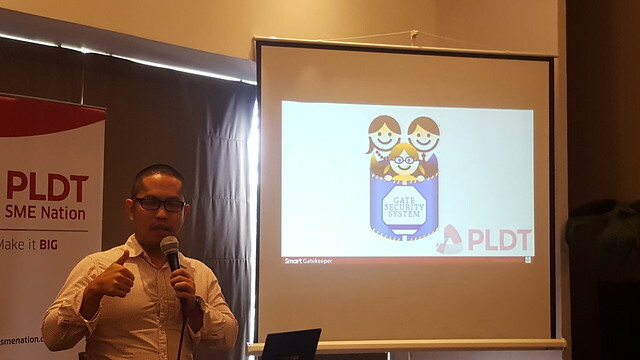 PLDT’s newest suite of wireless solutions redefines the learning experience for students, teachers and even parents with the most advanced digital platforms and Internet connectivity available today. 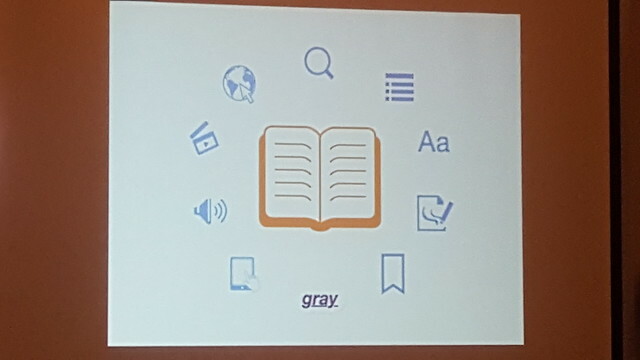 It is specifically built for schools and other educational institutions. These three smart steps are to gives an assurance parents and teachers that students’ activities are secured and made more efficient from the moment they step in the campus until they get home. 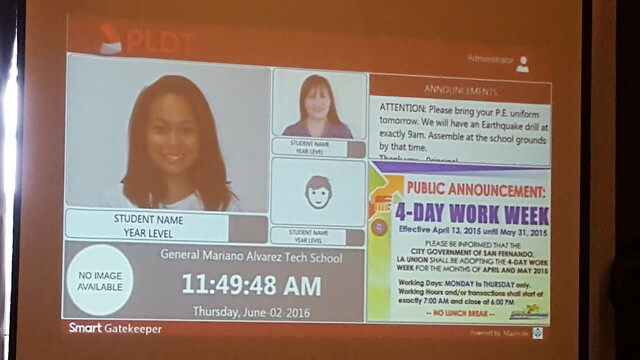 Smart Gatekeeper is an automated attendance monitoring solution that monitors students’ entry and exit in real-time. It also enhances student safety by automatically updating the parents via SMS whenever the student enters or leaves the school premises. The Smart Gatekeeper system features are: it uses RFID Cards; linked to term/semester’s enrolled master list of students; and time in and time out is stored in their database, hassle-free log-in and log-out system. Complementing this is an all-in-one solution designed for 24/7 tracking of all school transportation vehicles called Smart Tracker which utilizes GPS technology to enable schools to monitor the location of their school buses in real time. 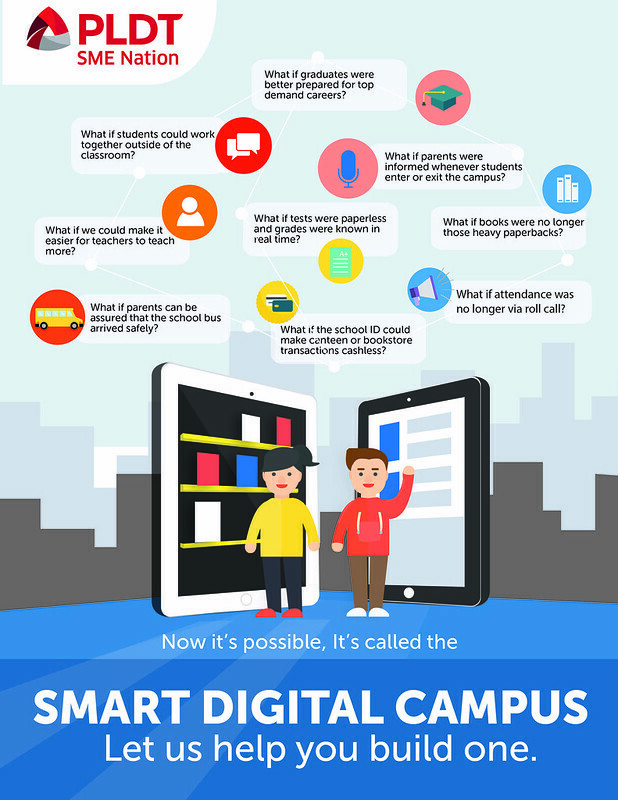 Smart Digital Campus will be available starting October 2016. 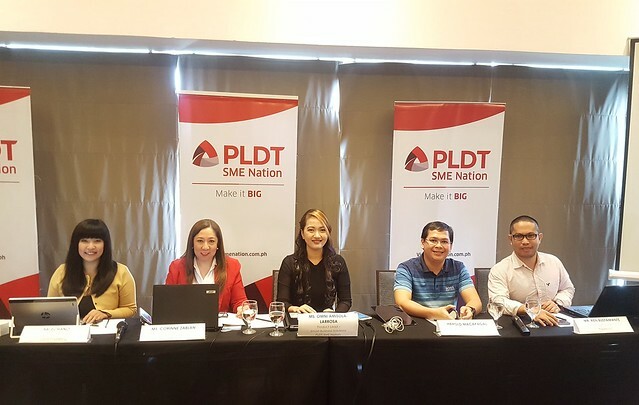 To know more about PLDT SME Nation, more of its products and activities, and what it has in store for the nation’s MSMEs, please visit http://smenation.com.ph or https://www.facebook.com/SMENation.